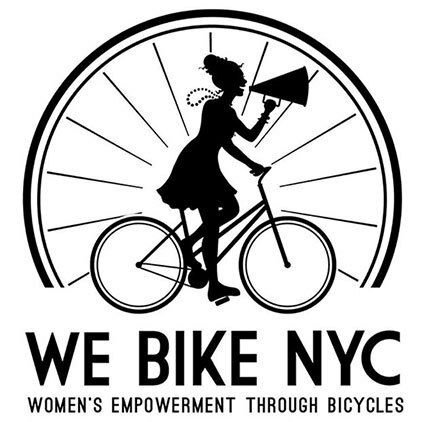 WE Bike NYC (Women’s Empowerment through Bicycles) is hosting an 80's Ride to May Happy Hour this Thursday at 6 p.m. The bike ride is for women, female identifying and gender nonconforming persons only. However, all genders are welcome to join for Happy Hour at Pizza Party. The group will meet on the Brooklyn side of the Williamsburg Bridge to start their journey. They will first ride to Maria Hernandez Park for a surprise and then will continue on to Pizza Party, the happy hour destination. 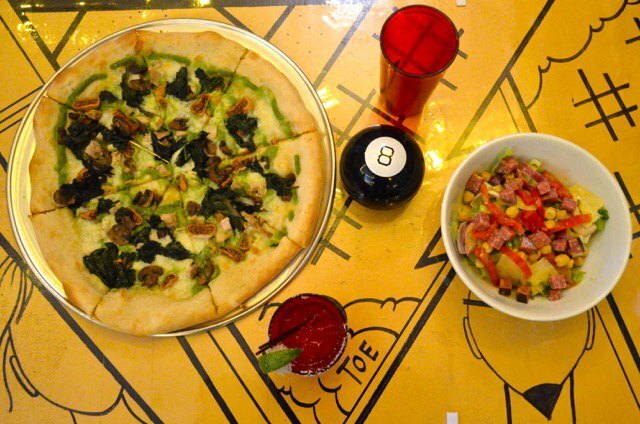 For those who haven't yet had the pleasure of experiencing Pizza Party: imagine leopard print booths, a Beetlejuice emergency chalk door and magic 8 balls on every table (to say the least). So girls, get your fanny packs and scrunchies ready. Biking, pizza and drinks in 80's glam gear – what more can you ask for? Maybe everyone will decide to break out in song while riding bikes. If I spotted a fierce pack of girls shouting the "Eye of the Tiger" while pedaling down the road, I would either run for my life or join them at happy hour. I can’t decide until that moment is unfolding in front of me, so let’s make that moment happen! 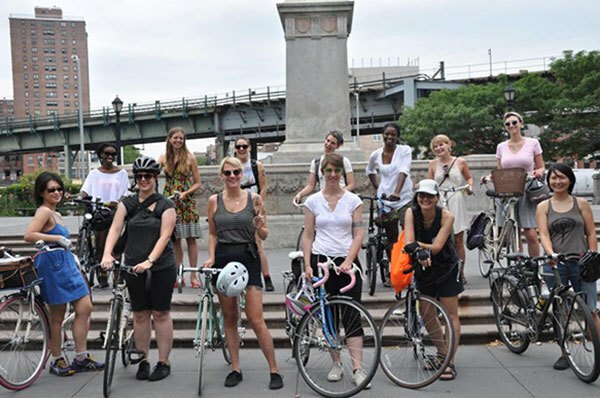 80s Ride to May Happy Hour is Thursday, May 21 at 6 p.m. Meeting location is the Brooklyn side of Williamsburg Bridge. 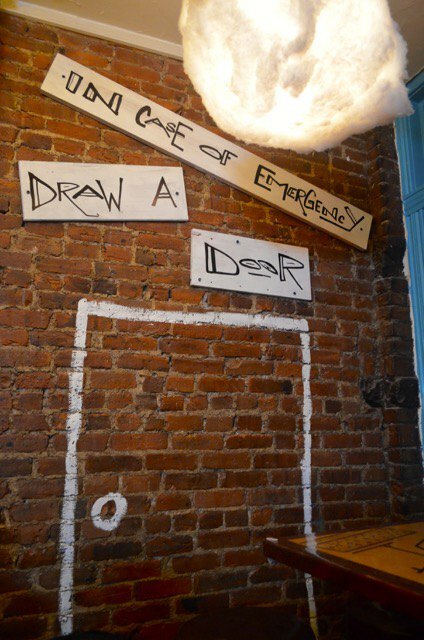 Happy Hour will start around 7:15 p.m. at Pizza Party. RSVP Here. Mandatory Biking Waiver here.